A smart choise for a right price! 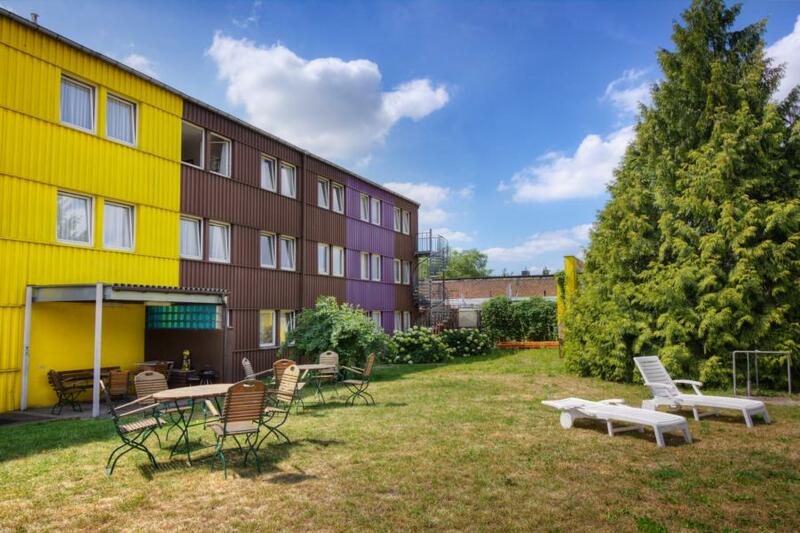 Our hotel offers You 66 modern and comfortably furnished rooms to forably room rates. For information about prices, reception hours and access please look under "Our rooms" und "Access". Our rich breakfast buffet offers fresh rolls, bread, toast, various jams, a selection of sausage and cheese, breakfast egg, muesli and cornflakes, as well as freshly brewed coffee, tee and fruit juices - after request also freshly squeezed - awaits you from Monday to Friday from 6.00am to 10am and on Saturday, Sunday and holidays form 7.30am to 10.00am - for 6,00 EUR per person! Every morning there are already for breakfast daily newspapers for free use. After an exhausting day you can relax in our hotel bar with a game of pool (for free use) or just watch the day`s events on our big screen TV - with a cool drink or snack at reasonable prices (for example Radeberger Beer 0,3l only 1,50 EUR). Take advantage of our free internet terminal in the entrance area. Here you can easily get high-speed surfing on the Internet, Skype (headset available! ), writing letters or planning your next trip. Free city plans of Berlin are available at the front desk. In fine weather you can start your day in our garden and end it at a warm summer evening. You are also welcome to set up your own barbecue here! For big eaters, the restaurant "Asia Koy" directly on the B1 offers delicacies from the Far East, open daily to 23pm. 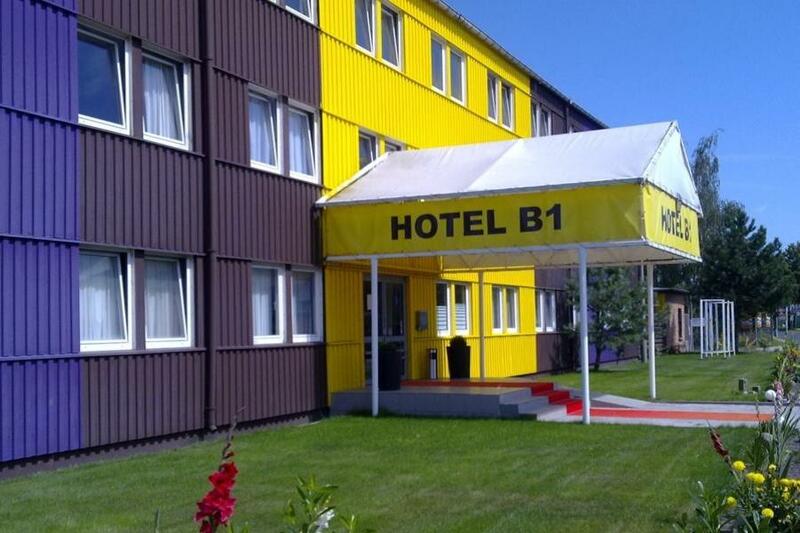 We especially recommend you to check out the full all-you-can-eat-buffet for 7,90 EUR per person. 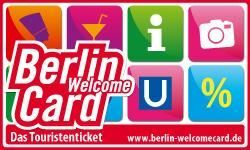 At our reception you can purchase the Berlin WelcomeCard, the official tourist ticket for Berlin with many perks, guide and ticket for all public transport. (Please note tariff areas, our hotel is located in tariff zone B) The prices for the tickets are uniform, so so you pay the same price with us as at any other point of sale also. More information can you find on http://www.berlin-welcomecard.de. We wish you a pleasant journey and looking forward to seeing you!